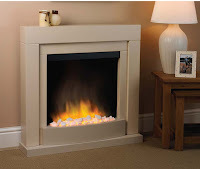 With the heating season fast approaching and the nights already getting colder and darker Flamerite have launched their new range of electric fires, designed to bring that warmth back into your home. These add to the already very successful and popular range of electric fires already produced by Flamerite. 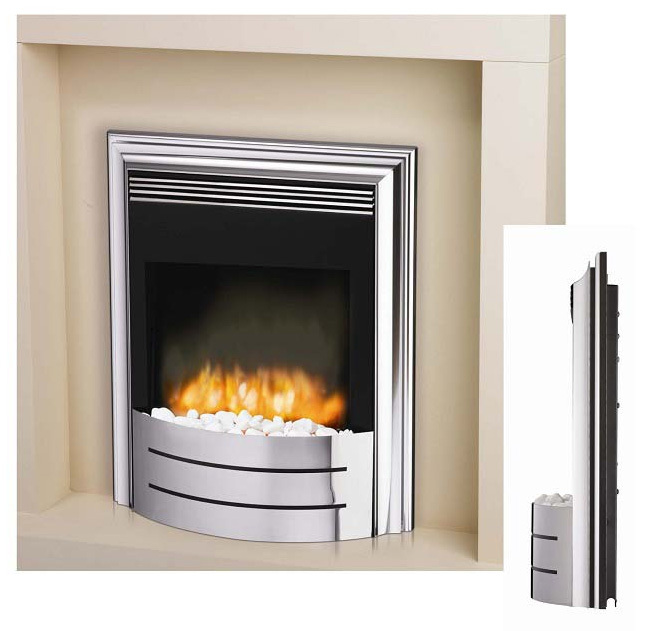 Among these are their latest range of inset electric fires such as the iona and bailey, these boast an ultra slim inset depth of just 18mm!! 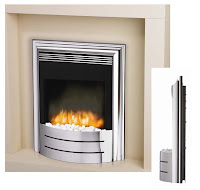 Meaning these electric fires can be fitted into a surround on a flat wall with just a standard 25mm rebate...Amazing. These electric fires boast the same solar flare flame effect that featured on the ever popular Flame Essence Decade. They have even managed to squeeze a 1.5kW heater into this fire meaning that not only is it stunning to look at, it will also keep you cosy in the winter. Flamerite has also released the Payton Suite, this easy to install Portuguese Stone Effect suite is available floor standing or wall mounted without requiring any inset depth. Also boasting the LED Solar Flare effect that will last approximately 40,000 hours of non-stop running. To put that in persepective, you could purchase this fire, plug it in and turn it on and leave it for nearly four and a half years of constant operation before the LED lights give up the ghost. And because they're LED's the cost for running if for some 40,000 hours would only cost you £31.20 on average...Bargain!